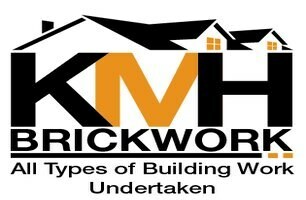 KMH Brickwork - Builder based in Swallownest, South Yorkshire. My name is Karl Hopewell and I welcome you to KMH Brickwork, a family run business based in Sheffield with over 20 years experience in the building trade. We cover all aspects of building work, including new construction and repairs/restorations. We specialise in re-pointing work and all our work is carried out to the highest of standards. No job is too small and our aim is to provide our customers with a personal and professional service to help them gain total customer satisfaction. Visit our website to see images of our most recent projects - www.kmhbrickwork.co.uk.